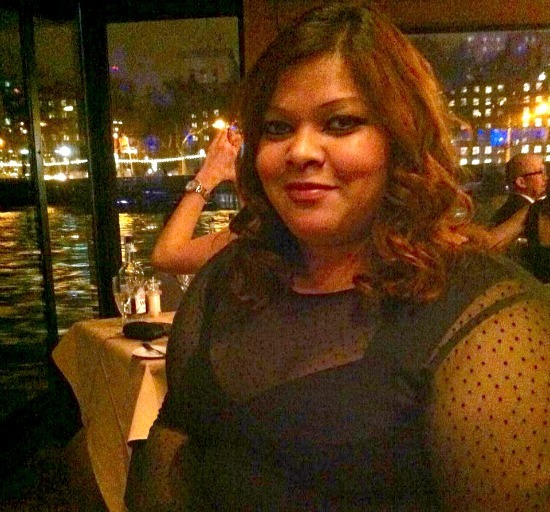 Shuhena and Genevieve from Red Letter Days’ Bookings Team were lucky enough to sample one of our own dining experiences recently in the form of a Thames Dinner Cruise. 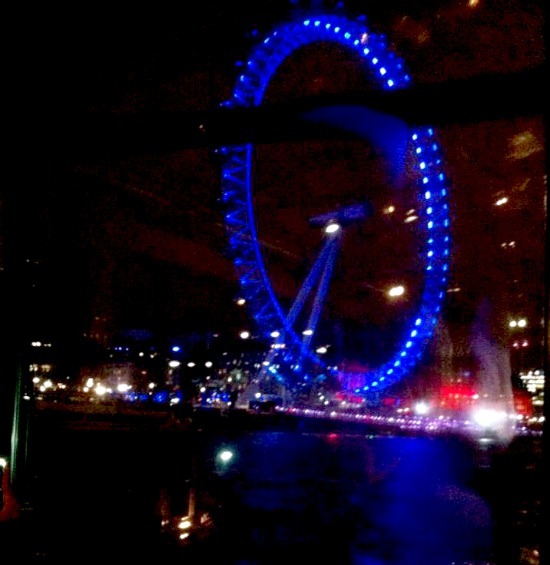 They went down to Embankment where they boarded a glass sided boat, glided down The Thames and saw some stunning views, including a beautifully lit up Coca-Cola London Eye as shown below in electric blue mode. “The views of the city by night are stunning. Sometimes you just don’t realise how lucky you are living in London and this experience was a perfect reminder of how great our capital is” said Shuhena. 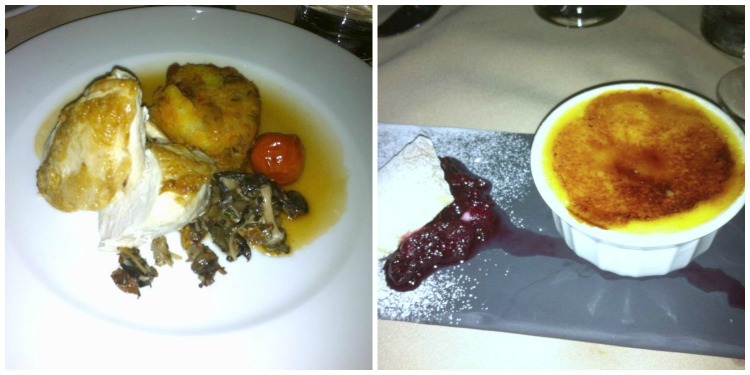 As for the food on this Thames Dinner Cruise, the girls were treated to a fine meal, starting with chicken, rosti potatoes and vegetables and finishing with a sweet treat of a creme brulee with shortcake and fruit on the side. As well as sitting down to a lovely meal and seeing so many of the famous sights that London is known for, this experience was a great chance for our Red Letter Days ladies to digest their meal and have an uninterrupted and leisurely catch up. We all know what it’s like to forever be in a rush and there is always a ‘phone or a query at work that needs our attention. We’re glad you enjoyed yourselves ladies and appreciate your shared words and pictures to give us an idea of the experience A Dinner Cruise on The Thames for Two. 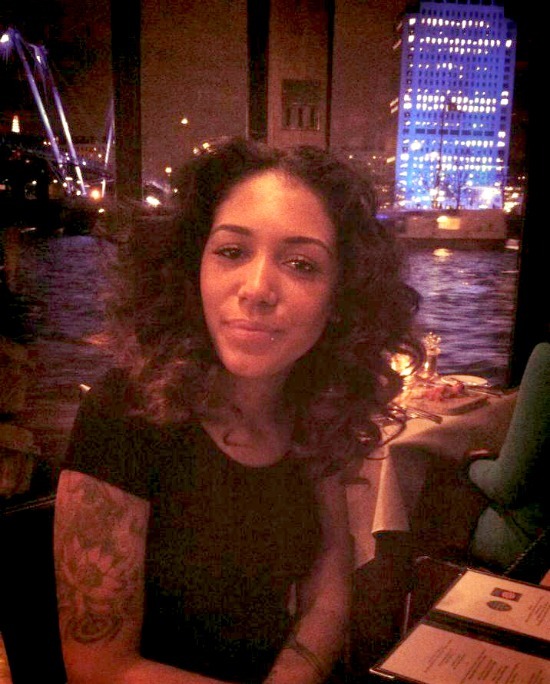 For more dining frolics, check out Hayley’s visit to London’s Michelin Starred Galvin La Chapelle.